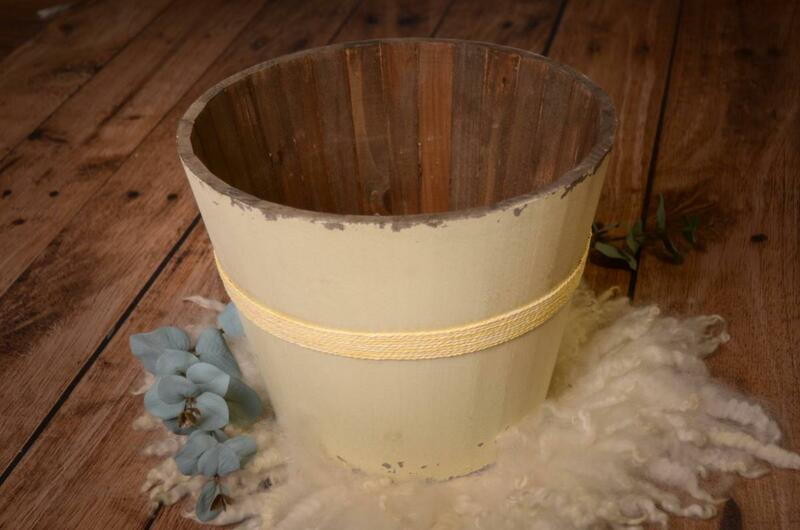 Rustic round bucket handmade with natural products and decorated with ropes at half height. 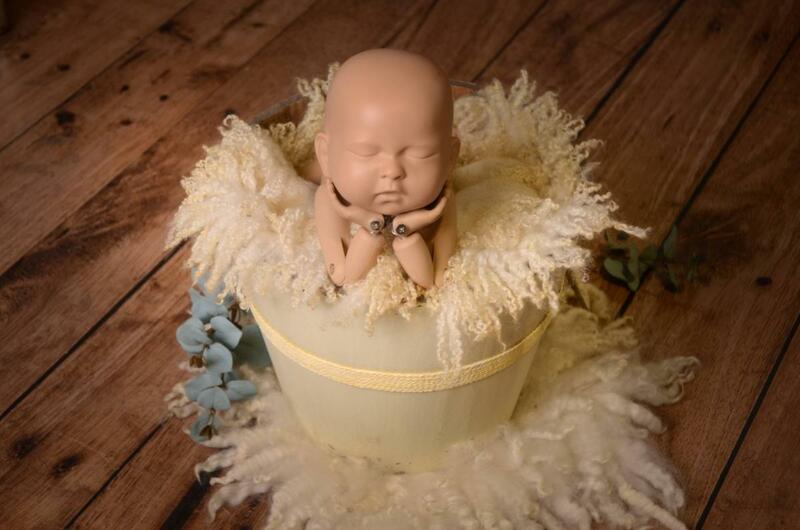 This article is ideal for all kind of sessions, both indoor and outdoor. In addition, this bucket is ideal to be used as decoration in any scenario. 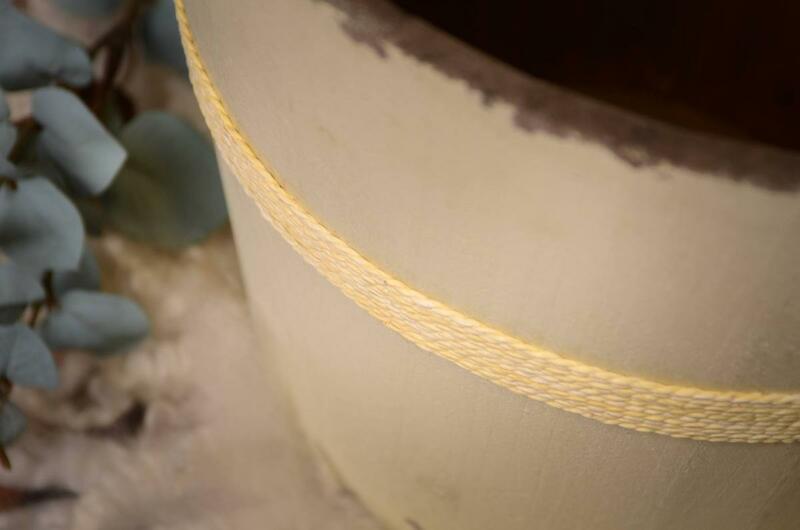 Colour: beige bucket with light yellow rope.